Do you like Mini Golf Adventures? Share it with your friends. 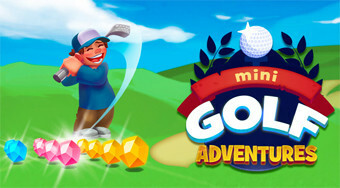 Play mini golf, collect as many gems as possible and get the ball into the hole.